The ramp-up of capability in terms of MALE/HALE operations is happening, although fully operational systems in many cases are still some years away. 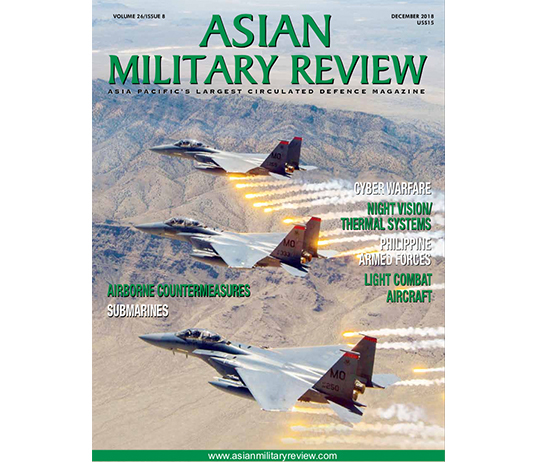 At the dawn of the New Year, tensions in the Asia-Pacific region remain at a high level. With North Korea’s leader announcing the continued development of its nuclear and ballistic missile programmes and concerns about the situation in the East and South China Seas remaining, an increasing number of countries are enhancing their intelligence, surveillance, target acquisition, and reconnaissance (ISTAR) capabilities with medium-altitude long-endurance (MALE) unmanned aerial vehicles (UAV). 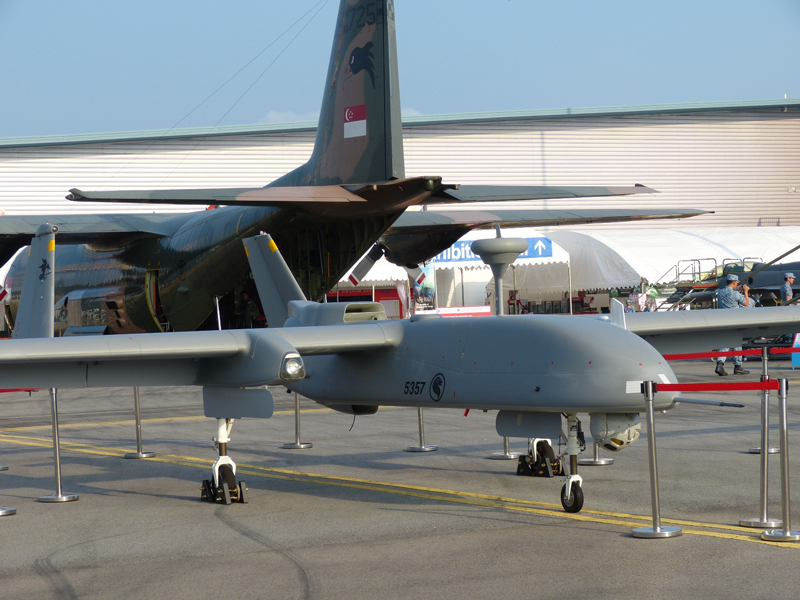 Singapore was one of the first countries in the region to acquire state-of-the-art MALE UAV when it took delivery of Elbit Systems Hermes 450s in May 2007. However, it was not until March 2015 that the H-450s operated by the Republic of Singapore Air Force’s (RSAF) 116 Squadron at Murai Camp, achieved Full Operational Capability (FOC) status. The UAV pilots, air force engineers and maintenance crew had undergone intensive training to operate and maintain the aircraft, as well as integrating the capability to support the RSAF’s operations. The RSAF also took delivery of Israeli Aerospace Industries (IAI) Heron 1 MALE UAVs in 2012 which achieved FOC status with the RSAF’s 119 and 128 Squadrons in March 2017. The Heron 1s are capable of being deployed alongside RSAF fighter aircraft and attack helicopters. The Heron 1 MALE has a wingspan of around 16m (54ft) and can carry a 250kg (550lb) payload to an operating altitude of 9,145m (30,000ft) for up to 52 hours. It can be equipped with an Elta EL/M-2055 SAR/GMTI or EL/M-2022U maritime surveillance radar in a large ventral radome, which allows multi-target track-while-scan of up to 32 targets. 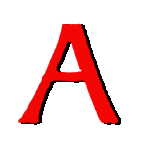 Other payloads can include communications intelligence (COMINT), electronic support measures/electronic intelligence (ESM/ELINT) Ku-band SATCOM or other customer-furnished sensors. In December 2014, the Republic of Korea Army (ROKA) selected the Heron 1 and after tests over South Korea’s West Sea islands, a small number were issued to an army aviation unit in August 2016. 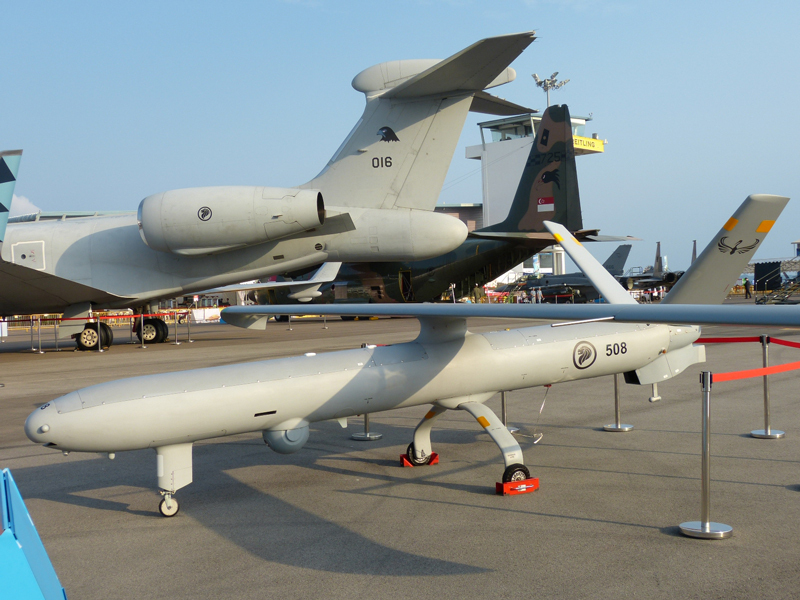 The Heron 1s are being deployed on the Northern Limit Line (NLL), the de facto maritime border between the two Koreas in the Yellow Sea, and there are plans to eventually form a UAV squadron. The NLL has been frequently breached by North Korea which does not recognise it as a legitimate border. The Indian Navy (IN) also acquired the Heron 1 UAV and in 2016 the Indian defense ministry approved the purchase of 10 Heron TP all-weather MALE multi-mission systems with the Israeli manufacturer. However, the imposition of technology transfer restrictions by the Israeli defense ministry put a halt to any firm contract and in June 2017 the United States approved a $3 billion Foreign Military Sale (FMS) of 22 non-weaponised General Atomics Aeronautical Systems (GA-ASI) Sea Guardian maritime UAVs for the Indian Navy. The FMS would also include training for Indian Navy personnel in the United States. The Sea Guardian, a variant of the Predator B, is fitted with the Raytheon SeaVue multi-mode maritime radar and can be used for wide-area, long-endurance maritime ISR missions, with an endurance of up to 27 hours at maximum altitude of 15,250m (50,000ft). In December 2017 the Indian Ministry of Defence was awaiting a response from the US Office of Defense Cooperation to its 14 November request for information (RFI) for the UAVs. 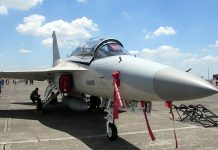 The acquisition was being progressed under the ‘Buy (Global)’ category of the MoD’s Defence Procurement Procedure-2016, and that no transfer of technology was envisaged in the purchase. In the meantime India’s Defence, Research and Development Organisation (DRDO) has been developing an indigenous replacement for the Heron 1s. The prototype TAPAS 201, Rustom II, made its first flight from the Aeronautical Test Range (ATR) near Challakere in November 2016 after a three-year delay. DRDO plans to develop 10 TAPAS 201 prototypes in different variants for all branches of Indian armed forces. The TAPAS 201 has a 21m (68ft) wingspan, a capacity payload of 350kg (858lb), an endurance of over 24 hours, and an operational ceiling of 10,607m (34,776ft). 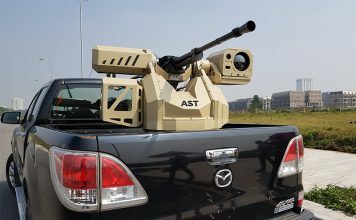 It can carry medium- and long-range optic sensors, synthetic aperture radar (SAR), ELINT, COMINT and situational awareness payloads for round-the-clock operations. In December 2017 Bangladesh’s procurement agency, the Directorate General Defence Purchase (DGDP), issued a Request for Proposal (RFP) to procure a MALE UAV for the Bangladesh Air Force (BAF). In its notice, the DGDP said the procured UAV will be used for intelligence, surveillance, armed reconnaissance and targeting operations and will fulfil requirements highlighted by the Bangladesh military’s Forces Goal 2030 modernisation plan. 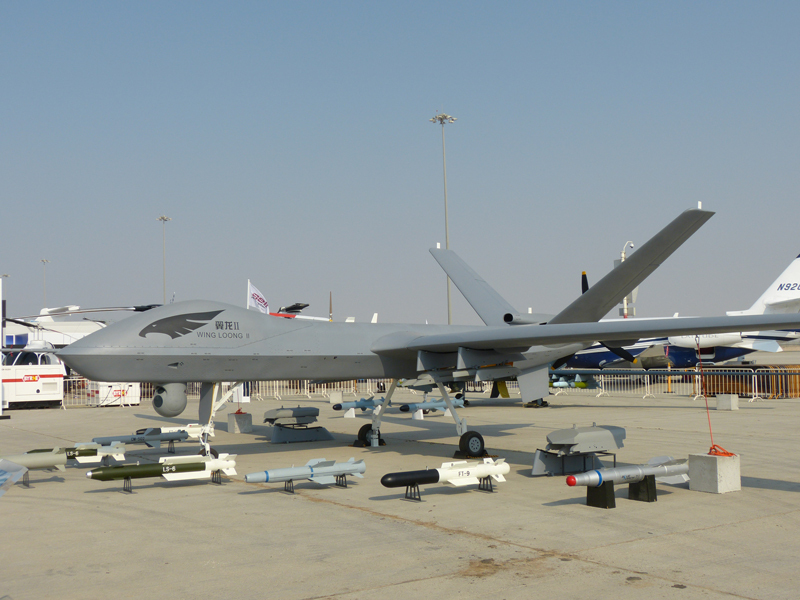 The procurement will consist of a UAV system that has a maximum speed of 108kts (200km/h) or higher, a minimum loiter speed of 75kts (140 km/h) or lower, a maximum range of 1,000km (620 miles), and a maximum ceiling of 6,000m (20,000ft). 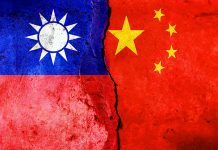 Bangladesh’s close relationship with China could mean that bidders include China Aerospace Science and Technology Corporation (CASC) with its CH-4 or Aviation Industry Corporation of China’s (AVIC) Wing Loong II. At the top end of the MALE technological spectrum is the Northrop Grumman RQ-4 Global Hawk High-Altitude, Long Endurance (HALE) Unmanned Aerial System (UAS) and its maritime variant, the MQ-4C Triton. In December 2014 Northrop Grumman was awarded a $657.4 million hybrid contract for four RQ-4B Block 30 Global Hawk aircraft, two spare engines and ground control equipment for the Republic of Korea Air Force (ROKAF). Each aircraft will contain an Enhanced Integrated Sensor Suite (EISS). The first Global Hawk is scheduled to be delivered in 2018. An memoranda of understanding (MoU) was signed between Northrop Grumman and Korean companies Firstec and Korean Jig and Fixture (KJF) in 2013 to support the Global Hawk with the manufacture of components for the ROK Global Hawk programme, the first of which were delivered in 2016. In November 2015 the US State Department made a determination approving a possible FMS to the Government of Japan for three RQ-4B Block 30 (I) Global Hawk remotely piloted aircraft with EISS, eight Kearfott Inertial Navigation System/Global Positioning System (INS/GPS) units, eight LN-251 INS/GPS units and logistical support for an estimated cost of $1.2 billion. The proposed sale of the RQ-4 will significantly enhance Japan’s ISR capabilities and help ensure that Japan is able to continue to monitor regional threats. The Japanese Air Self-Defense Force (JASDF) plans to introduce the three drones beginning in 2020. 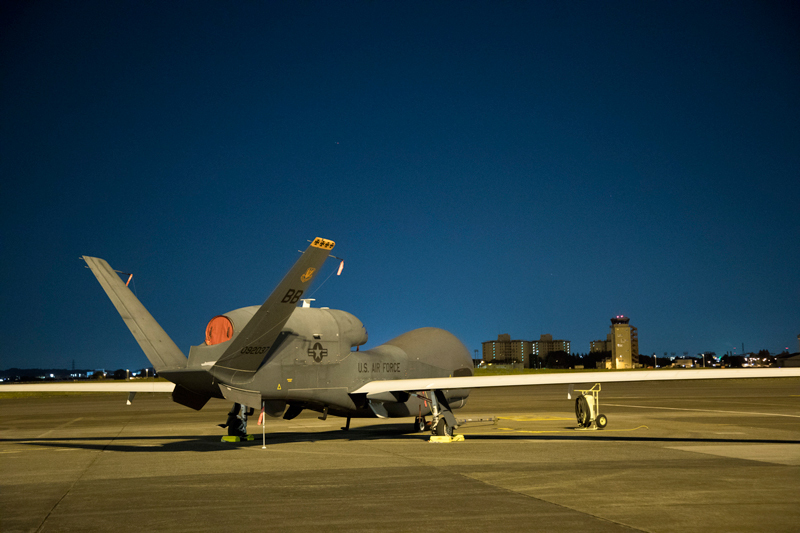 The Japanese Global Hawk system is tentatively planned to be deployed at Misawa Air Base, where United States Air Force (USAF) Global Hawks have been deployed since May 2014. A USAF RQ-4B Global Hawk was deployed Yokota Air Base in May 2017, starting a five-month operational tour in Tokyo, to survey ballistic missiles and nuclear facilities in North Korea. The aircraft is part of the 69th Reconnaissance Group Detachment 1 and provides near real-time aerial imagery reconnaissance support to United States and partner nations. Four more USAF Global Hawks were deployed to the base along with a total of 110 personnel including mechanics while maintenance and repair facilities were carried out at Misawa Air Base. The USAF RQ-4Bs were controlled from Yokota during takeoff and landing, and then from the US mainland once they reach a sufficient altitude. In 2001, the Australian Defence Science and Technology Organisation (DSTO) collaborated with the USAF and Northrop Grumman in developing and testing a maritime surveillance mode for the Global Hawk’s synthetic aperture radar (SAR) in order to evaluate the UAS’s suitability to meet the Royal Australian Air Force (RAAF) Project Air 7000 multi-mission maritime HALE UAV requirement. The DSTO awarded Northrop Grumman an $3.5 million (AUD$4.7m) contract for a virtual trial in October 2006 at Northrop Grumman’s Cyber Warfare Integration Network in San Diego, California, to examine how the UAS would perform in the Australian environment. Subject to US export approval, the RAAF planned to seek funding for at least six Global Hawks by 2012 but due to cuts in the defence budget, the plan was abandoned. However, the Australian Government confirmed in its 2016 Defence White Paper that the RAAF was to acquire seven MQ-4C Triton aircraft as part of Plan Jericho, the Chief of Air Force’s plan to transform the RAAF into a fighting force that capitalises on the high technology systems that are being introduced in the next few years. Under Plan Jericho, the RAAF will develop and evolve new operating concepts, support arrangements and sustainment processes to best exploit the P-8As capabilities when operated with the MQ-4C Triton UAS as part of an integrated maritime ISR family of systems. 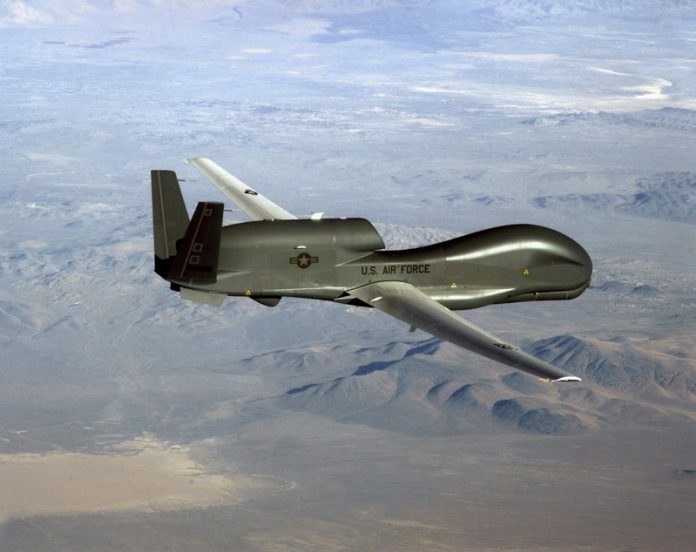 The MQ-4C Triton is a maritime variant of the Global Hawk that the US Navy selected to meet its requirement for Broad Area Maritime Surveillance (BAMS) project. First flown on 22 May, 2013, the MQ-4C Triton is equipped with a AN/ZPY-3 Multi-Function Active Sensor (MFAS) X-band AESA radar that provides a 360-degree view of its surroundings, for over 2,000 nautical miles, and incorporates a reinforced airframe for increased payload, and wing along with de-icing and lightning protection systems. These features allow the UAS to ascend and descend rapidly in harsh maritime weather environments. 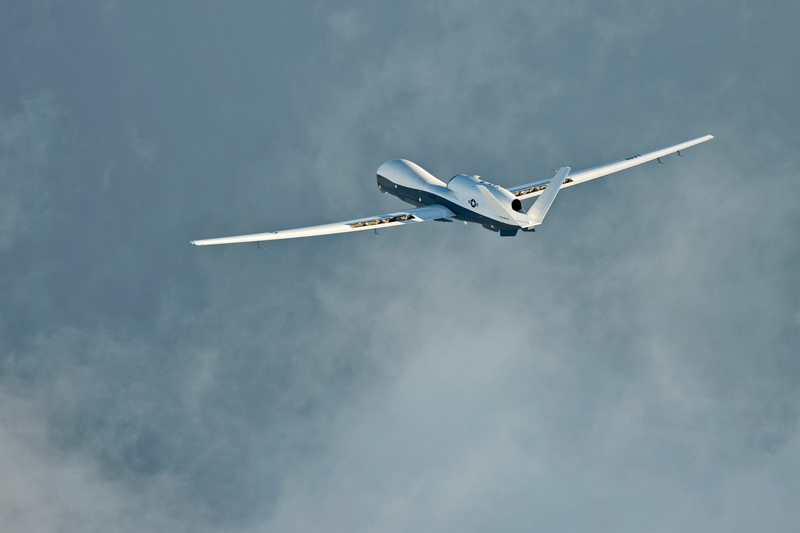 The 40m (131ft) wingspan Triton can fly for up to 30 hours at over 16,750m (55,000ft) with an operational range of 8,200 nautical miles. The first of a US Navy requirement for 68 operational Tritons was delivered to the US Navy facility at Point Mugu, California in 10 November, 2017. Triton would be part of the Australian Defence Forces Project Air 7000 two-phase AP-3C Orion replacement programme. Phase 1B entails procuring the Triton UAS, and Phase 2B was the acquisition of 12-15 manned P-8A Poseidon maritime patrol aircraft (MPA) between 2016-2020. RAAF Tritons and Poseidons would be used in a similar complementary fashion to the proposed US Navy operation, where the MQ-4C performs high-altitude broad area surveillance missions, allowing the P-8A to be more dedicated to anti-submarine and anti-surface warfare, search and rescue response, and electronic intelligence missions. The Triton would be home based at RAAF Edinburgh, although many missions will be launched and recovered from RAAF Tindal. The Triton will be capable of supporting missions of over 24 hours while covering an area of over one million square nautical miles – an area larger than Western Australia. Initial Operating Capability (IOC) for the RAAF MQ-4C Triton is expected in 2023-24. Like other RAAF aircraft, the Triton will be flown by a qualified RAAF pilots, experienced in complex airspace. The Triton will be flown from a ground station with a pilot supported by a co-pilot while the information gathered will be analysed and disseminated by operational staff that may include aircrew, intelligence, operations and administration officers, engineers and logisticians, depending on the training or mission requirements. 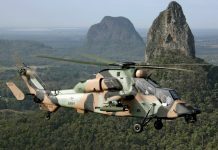 Australia is interested in the multi-intelligence (Multi-INT), also known as Integration Functional Capability 4 (IFC-4) configuration that will have significant enhancements over the baseline aircraft now entering service with the US Navy, including signals intelligence (SIGINT). The Australian Department of Defence is negotiating an MoU with the US Navy to establish a co-operative programme which would include the development, production, and sustainment of the Triton capability. The Defence Department expects to enter into this formal agreement pending government approval in early 2018. If approved the Triton will be acquired through a United States Navy contract to Northrop Grumman Corporation Opportunities for Australian Industry participation exist on a competitive contracting basis throughout the lifecycle of MQ-4C Triton, including facilities construction, deep maintenance, training system operation and support, mission planning system support, logistics support and component repair. An Australian-developed ground control station for the RAAF would also be created. While there is no doubt that the deployment of increasing numbers of highly capable MALE UAVs to monitor disputed islands in the South and East China Seas and activities by North Korea, it will be several years before the Australian, Japanese and South Korean HALE UASs will be operational.